People say voice calling is not so important since text messages exist and they might have a point. But it can easily be countered if my response is, “but voice calls are still more dependable compared to texting.” Standard calling methods, however, are pretty old school like Kings College now, the 4G LTE and high-speed broadband connections we have in abundance these days are having none of that. Technology has so developed that we now get make calls using a VoIP (voice over IP) connection. When you travel, the fact that turning off your network connectivity to use a public WiFi presents you a lack of options for making calls to outside sources is a sad reality. But fear not. There are apps you can choose that allows you to make calls to family and friends with zero networks. No more worrying about this or that before speaking with your loved ones when you are away. All thanks to the free calling apps for Android. This article contains a list of top free calls apps for Android in 2019. You know Skype. Free voice and video calls are the order of the day with this app. There is more. 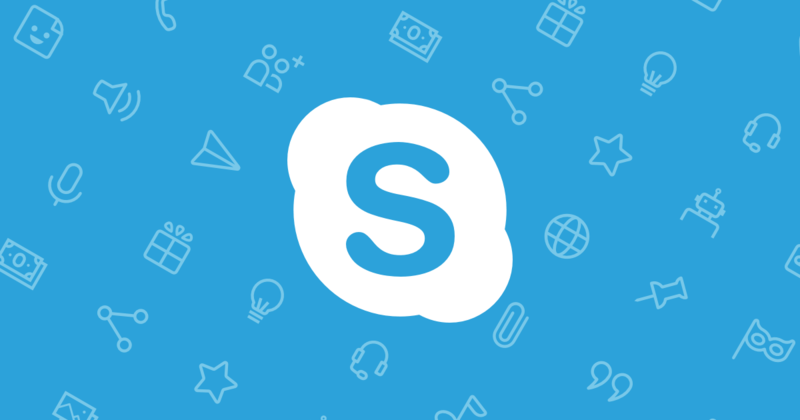 You are also free to make free voice and video calls to anyone else on Skype, whether they’re on an Android, iPhone, Mac or PC. They are known for quality and stability. It is also simple to use. All you have to do is, get the person’s Skype name. This app uses a nickname to identify every user. Their call quality is also top-notch. You can experience this app in so many languages. Local filters also help you edit photos when you want to. The key feature for this app is it supports group call. You can add up to 100 people in conference calls if you love conversations of that manner. Free video calls are expected with this app. A Video Plug-in should be installed to enable its call features. 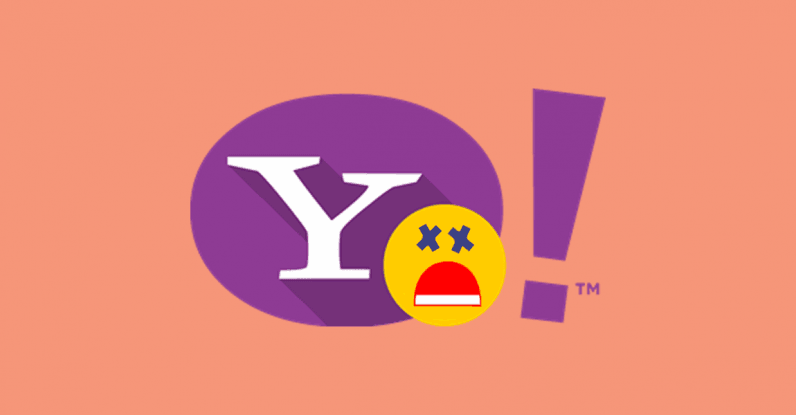 Chats, SMS, sharing photos are other things you can enjoy with Yahoo Messenger. Google developed this app for sending pictures and texting. Quality voice calls, video calls, groups calls, group chats with over 150 people are all for free to any hangout user. 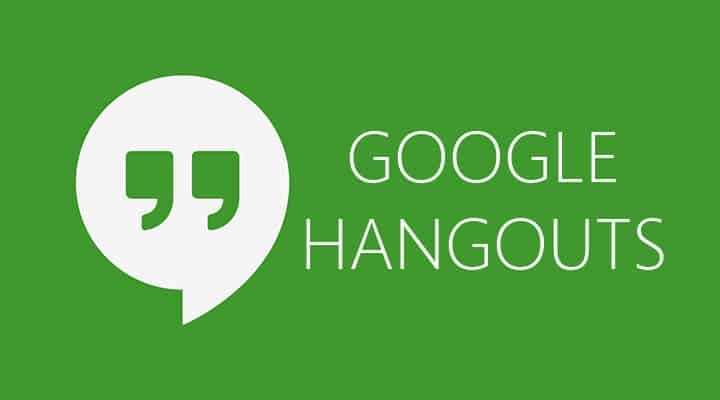 It also supports Google Voice integration actually to make standard calls, SMS, and even send or to receive voicemail. No annoying ad or in-app purchase is present on this app. It is impossible for this app not to make a list. 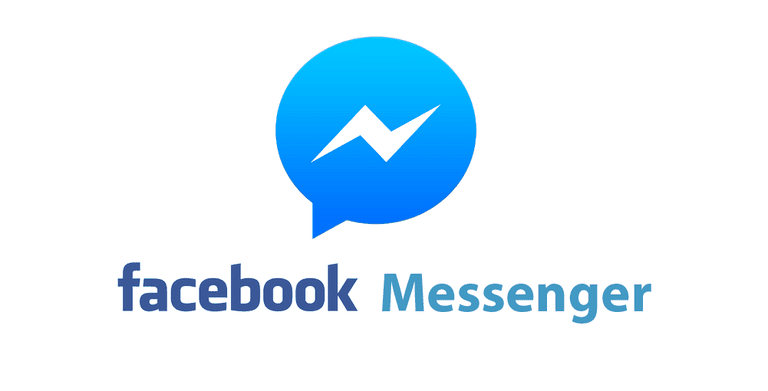 Millions use Facebook, so the probability that many already have this app is very high. For that that are yet to experience it, it is an excellent app for chatting, making voice calls, sharing photos e.t.c Features include awesome emojis and stickers are included for those that like to spice things up. Messages, calls, and video chats are free with this app. If your family and friends are on this app with you, you can contact them anywhere in the world. It has an easy interface and a decent look. A feature called “Line Out.” allows you to dial phone numbers of people directly from LINE to all users that are not on the app. Although, LINE OUT does not do calling locally for free. If you want that, there is a compulsory advertisement waiting to be viewed. This app supports free calls. You can read the voicemails and even read the transcription. It can be used for business and entertainment purpose. Voice recording is free. Call download is possible in mp3 format. It’s very likely that you have heard of this chat app before. It comes with really advanced features like an In-App Wallet that lets you pay for anything using WeChat. It also allows you to connect with a new person by using the “shake.” button. The WeChat Out is a great feature that aids call to landlines or mobile phones. Affordable and high-quality calls can happen with this Chinese app. This one lets you text and calls your Viber friends. It supports voice calls, video calls, file sharing, GIFs, stickers and so on. It is also cross-platform, meaning you can use it on any dominant OS. The stickers also help beautify messages. Group messages with up to 100 people is another benefit of the Viber app. Don’t want to miss a call? The push notification is in charge of that. Prevalent, this one. You probably have it installed on your phone right now. The free call user can be used with other WhatsApp users. Other WhatsApp users will be easy to find trust me, because, we all use the app. It is sturdy and practical. 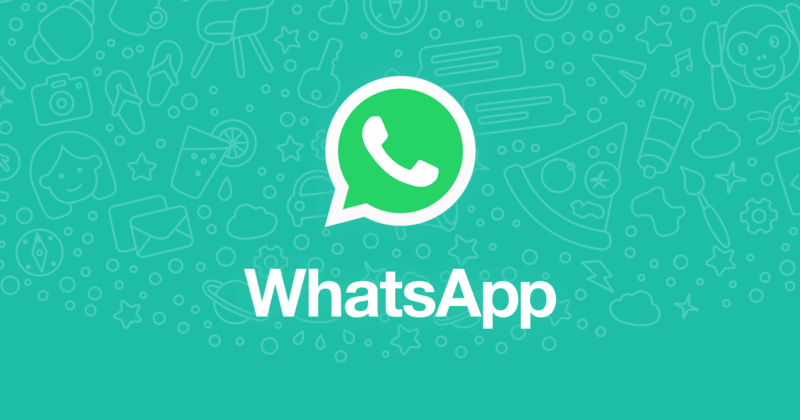 WhatsApp is available on several platforms like iPhone, Blackberry, Android and Windows versions. The app has stickers that can be used instead of sending ordinary messages, the swipe reply feature that enables a user to reply a message in the right direction to respond to it in both individual and group chats. You can call any Android or iOs user as long as the app is installed on your device. With over 2 billion users worldwide, this app can do no wrong. There you have it, my list of top free call apps for Android. If you have other recommendations, feel free to drop them in the comment box below.